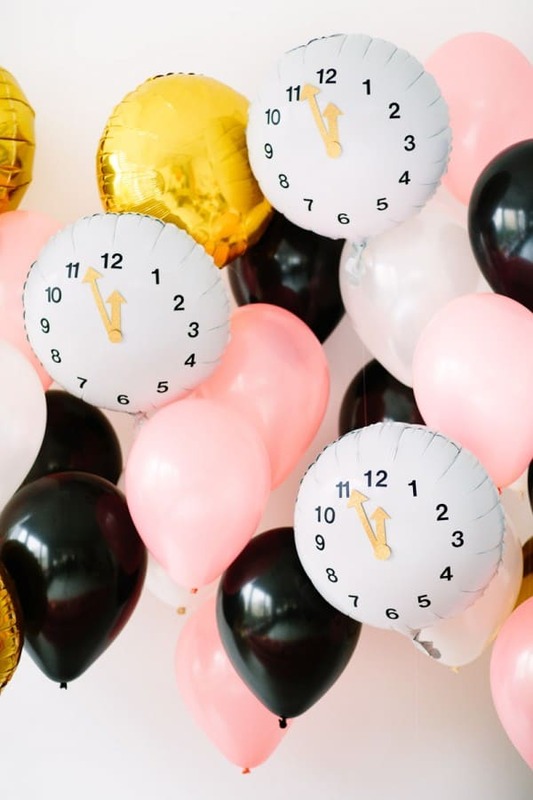 With the countdown to the new year in motion, I thought it’d be fun to round up some creative clocks you can make for kids. 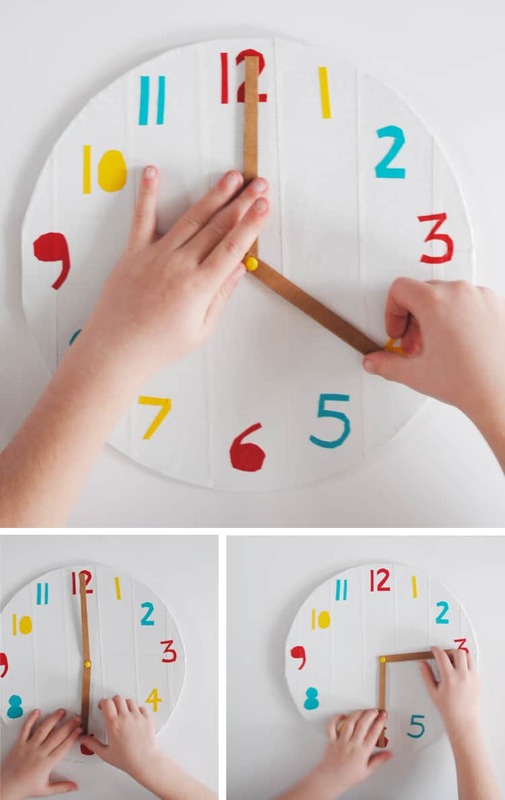 My daughter’s recently gotten interested in telling time and learning how minutes turn into hours. 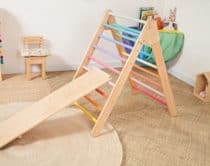 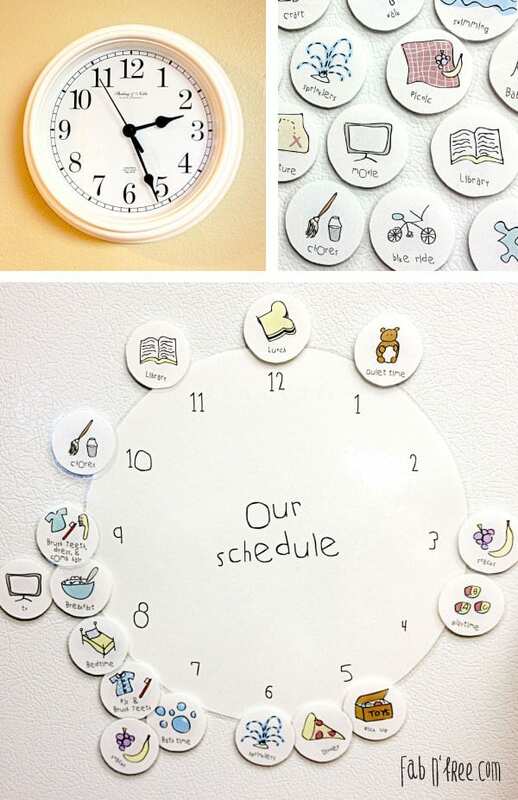 These fun clocks are great tools to help your children tell time, regardless of whether you’re counting down the clock or using them to keep schedules in place. 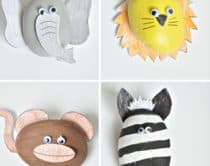 This cute and crafty clock is easy for little ones to proudly make on their own with paper plates and simple crafting materials. 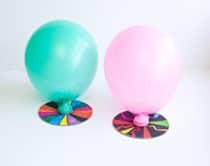 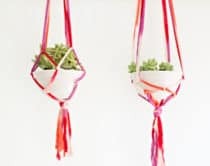 Kids love balloons – so make them even more irresistible by turning them into fun clocks! 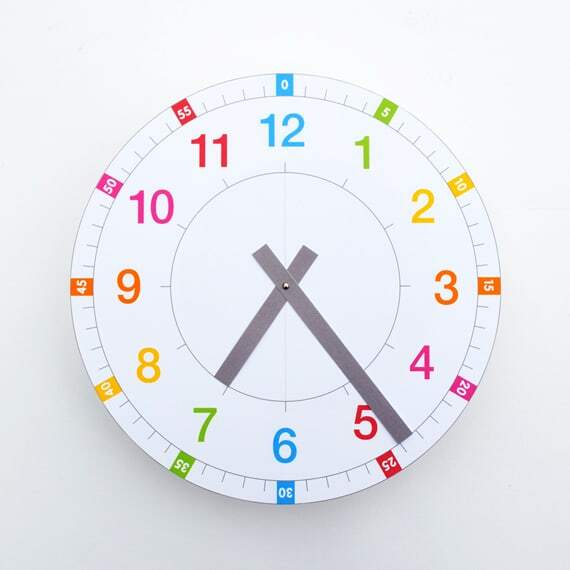 Not only is this clock ready to print, there are two options – one that tells minutes-past and minutes-to, and a standard version to make it extra educational. 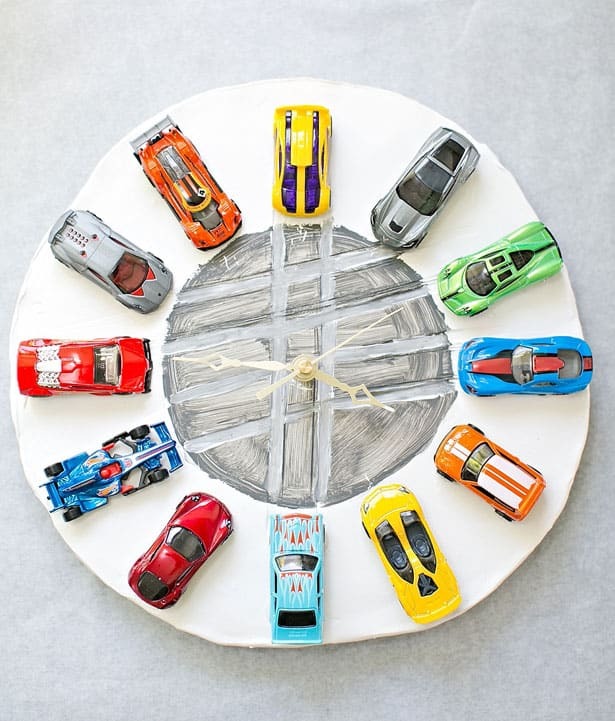 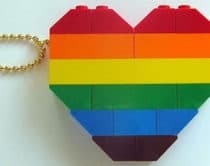 Take your child’s favorite toys or trinkets and make a fun clay clock with them – they’ll love knowing that the (in this example) red and blue race car is bedtime. 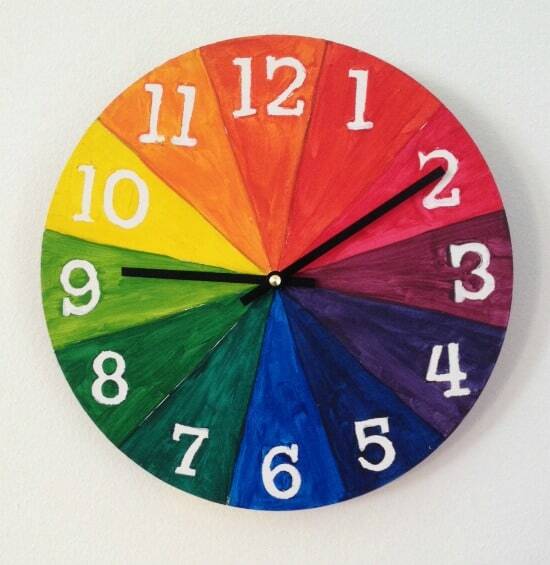 Learn some color theory, do some art and get a handle on telling time with this bright and artsy clock. 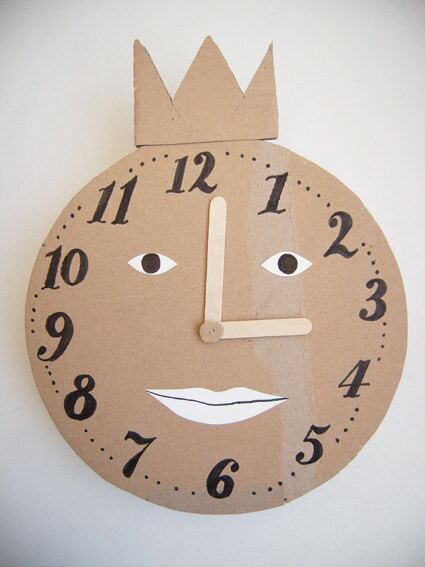 Use up that cardboard packaging for making a recycled clock with whimsical face and popsicle stick hands. 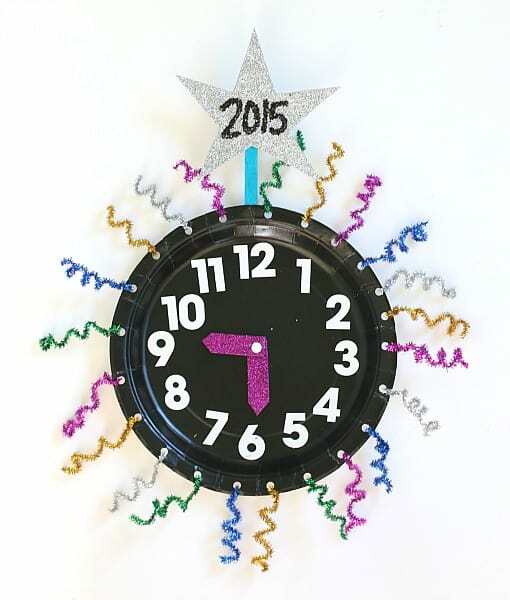 An ingenious use of duct tape turns into a colorful and cheerful clock for little ones. 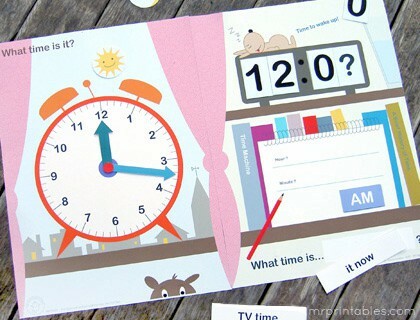 A creative printable clock with schedule prompts that kids especially in the early primary grades will enjoy filling out detail by detail. 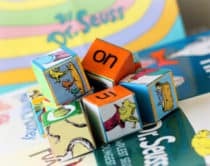 Kids love knowing exactly what’s coming next. 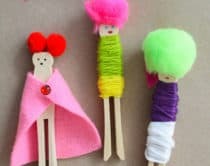 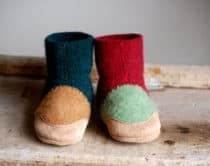 These cute printables illustrate exactly just that and give kids control and a head’s up on what’s coming. 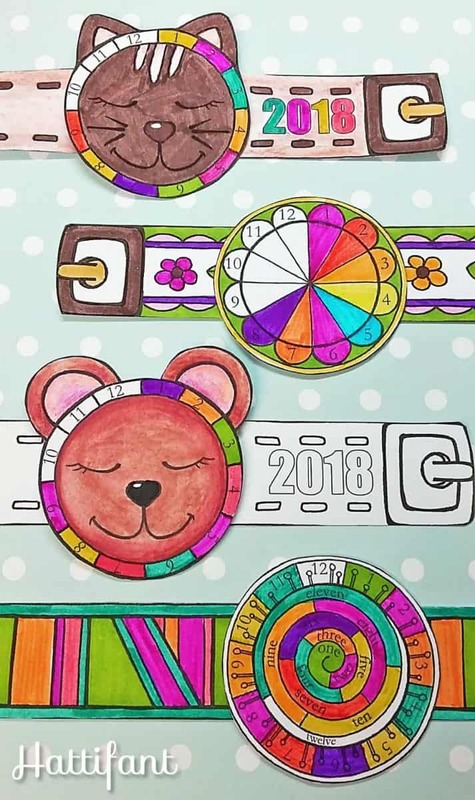 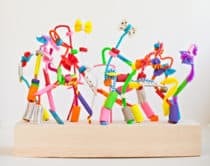 These cute watches are a fun art project for kids to color in and will look so stylish on them as they count down!